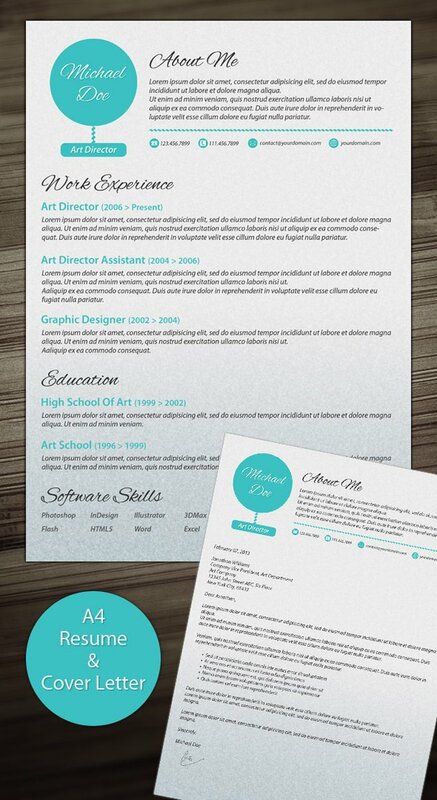 In search of a resume design that is different and eye-catching. This fancy template has a tint of cyan on the headings which gives it flair and style. 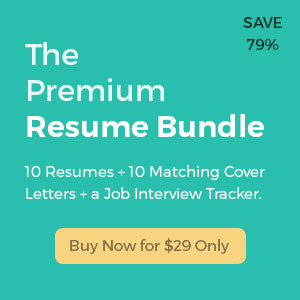 It also uses a special set of fonts which are not commonly used in the job market giving you the edge over other job applicants. All these elements perfectly blend with the refined gray background resulting into a tasteful document that is fresh and engaging to read.